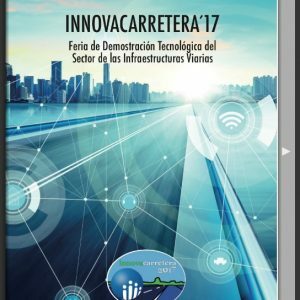 INNOVACARRETERA, the biennial Technological Demonstration Fair of the Road Infrastructure Sector, is a working meeting of the Spanish road sector under a novel format: live demonstrations of innovative products and services applied to road infrastructures. That year the Fair represents an opportunity for companies in the sector, which can thus overcome the traditional trade fair framework and bring their technological innovations closer to the usual interlocutors in Public Administrations and the private sector in a more effective and clarifying way. Felipe Jiménez Alonso (INSIA): "The autonomous driving. The vision from the road infrastructures"